Small enough to make light work of narrow city streets and tight parking spots, the Volkswagen Up! is also surprisingly spacious on the inside. Agile to handle and comfortable to drive, this is an impressively practical pick for what is essentially a very small car. 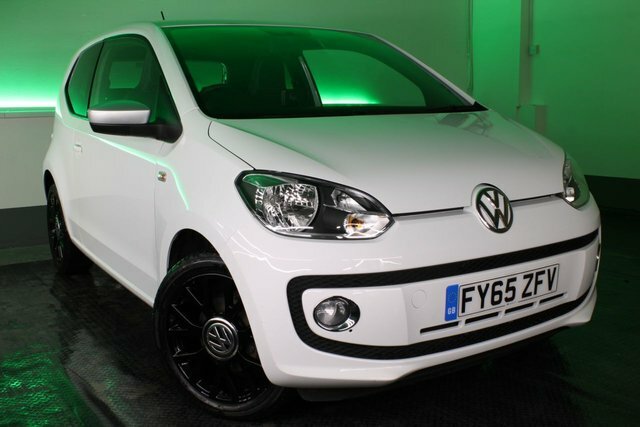 Come and test drive one of the used Volkswagen Up! models for sale in Ormskirk today by contacting a member of the team at JCT4 Automotive. Rest assured you'll find friendly members of staff ready to help you track down a used car that fits your budget and lifestyle.